An oil finish, suitable for all types of wood. 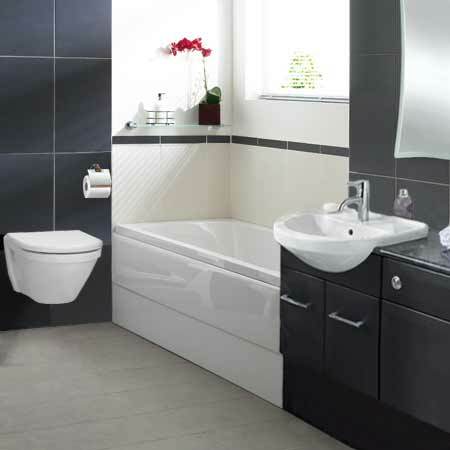 It differs from Teak oil in that in contains special ingredients which prevent it drying to a gloss. 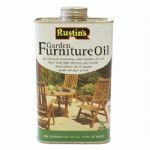 Rustin's Quick Dry Indoor Danish Oil is a water-borne blend of natural plant oils and other special ingredients to nourish and protect all types of indoor timber. Rustin's Worktop Oil is a unique water-borne blend of natural plant oils and other special ingredients which nourishes and protects all types of timber. It is a quick-drying wooden work surface treatment, leaving a durable and water-resistant seal which is not vulnerable to scratching or chipping.